The following is a list of all current Blade Aces members. Membership numbers are assigned to each member and will not be recycled or reissued. Please refer to your assigned number for all transactions and Blade Aces competitions. 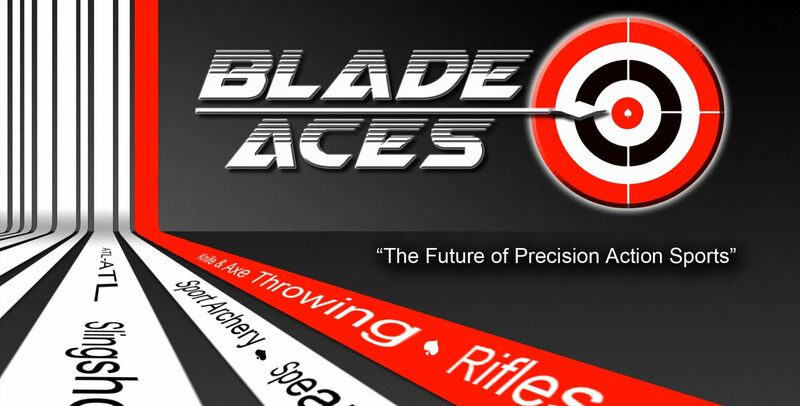 Active members are those who are up-to-date with their annual membership dues or have entered a Blade Aces championship in the current year.